Â Â Â Â Coy D Burk, 76 of Sioux Falls, SD, died Saturday November 9th, 2013 at his home surrounded by his loving family. 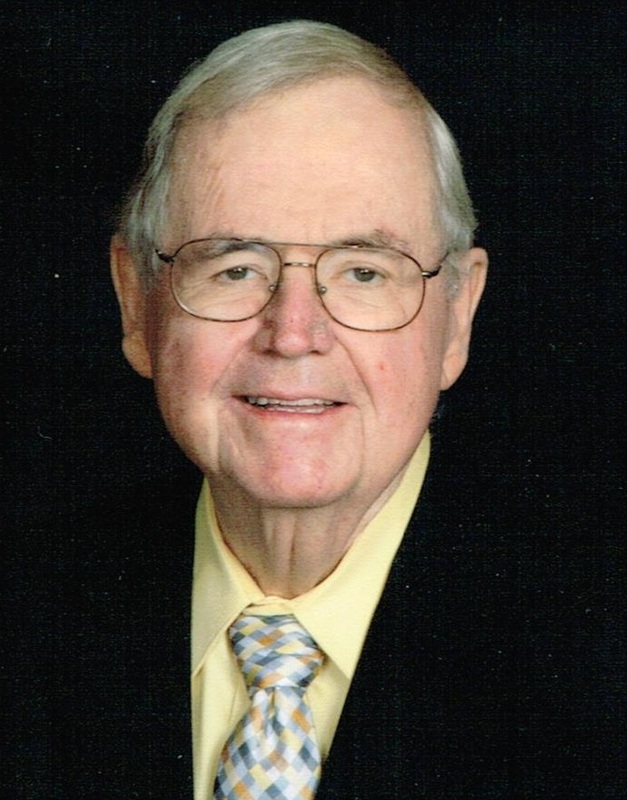 Â Â Â Â Visitation with a Masonic Service will be held between 5 - 8 PM on Wednesday, November 13th, 2013 at the Barnett-Lewis Funeral Home. The funeral service with military honors will be held at 11AM, Thursday, November 14th, 2013 at Hilltop United Methodist Church. Â Â Â Â Coy was born on August 4, 1937 in Senath, MO. He grew up helping on the family farm in Dunklin County MO. Coy graduated from Charleston High School in Charleston, MO. After high school, he joined the Navy followed by the Air Force, serving his country for 12 years. Coy married Judith A. Stocklen on June 5, 1965 in Kansas City, MO. Coy and Judy were happily married for 48 years. While in Kansas City, Coy worked for Kansas City Life Insurance Company, then in 1966 they moved to Garden City, KS, where Coy worked for Folger's Coffee. Â Â Â Â In 1972 Coy and Judy moved to Sioux Falls, SD, with Coy working as a salesman for American Salt until he bought EcoWater Systems in 1979. Driven by the love to help others, he was active in community service through numerous organizations, including the Jaycees; Masons, where he had been Worshipful Master of Trinity Lodge #200; Shriners, where he served on the Roadrunner Unit and Sertoma; as well as serving his church community on various committees. He was instrumental in the building of the current sanctuary at Hilltop United Methodist Church. Â Â Â Â Even in illness, Coy continued to serve, choosing to participate in a clinical trial for the treatment of Pancreatic Cancer. His philosophy was that even if there was a possibility of no change in his cancer, he wanted to help others in their fight against this devastating disease. Â Â Â Â Coy is survived by his spouse, Judy Burk of Sioux Falls, SD and their children: Susan Burk of New York, NY; Melody (Iain) Chynoweth of Calgary, AB, Canada; Mark (Jessica) Burk of Sioux Falls, SD; his grandson Euan Chynoweth of Calgary, AB, Canada; his two sisters Iva (Michael) Norris of O'Fallon, MO; and Gleda (James) Murray of Cape Girardeau, MO. He was preceded in death by his parents Joseph Edward and Edith (Pride) Burk and four of his siblings: Joseph Edward; Aletris; Janice, and Anthony Paul (AP). Â Â Â Â A private family graveside service will be held. The family has requested that memorials be directed to the Pancreatic Cancer Action Network: www.pancan.org.